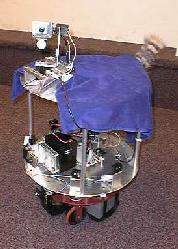 There are also many veteran robots of the Mobot Group. 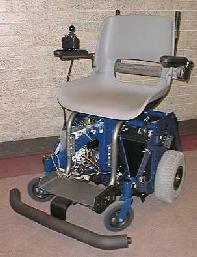 A robotic wheelchair system developed for people unable to drive a traditional powered wheelchair that navigates indoor and outdoor environments. 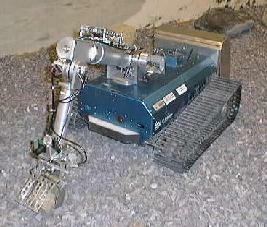 A vision-based mobile robot that uses a single camera for obstacle avoidance in rough, unstructured environments. Some of the potential applications for this research include Mars exploration and explosive ordinance disposal. 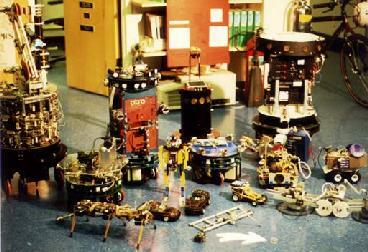 Many robots have been developed in the Mobot Lab over the years. Back to the Mobot Group home page.